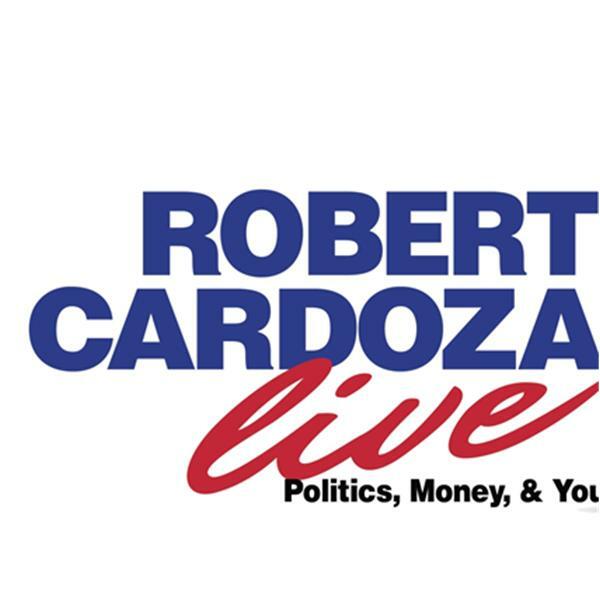 Today on Robert Cardoza Live my Expert Contributor David Garrett continues his series "On the Law" where I talks about the legal aspects of current events in the news. My Special Guest Sean LaFave continues his Healthcare Series, "Geared For Wellness" where he uses an Holistic Approach to healthcare. I will discuss the News, Current Events, Taxes, The IRS Loses, Finance, Lifestyle and I will answer your emails.